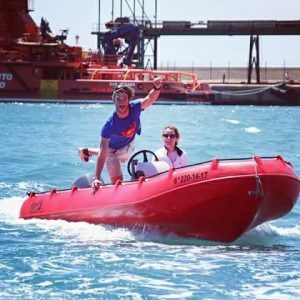 Ship rental in Torrevieja, Alicante. Tabarca, Guardamar, La Mata, La Zenia, Campoamor, Cabo Roig. 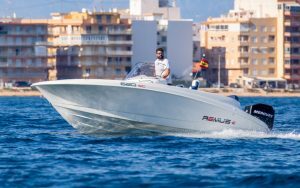 Barcos Torrevieja, we are a company dedicated to the rental and charter of boats. We belong to the Grupo Actividades Náuticas Torrevieja. 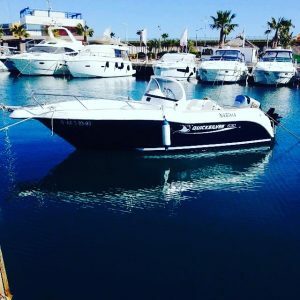 Whether you have a degree or not, you have the opportunity to have a boat in Torrevieja. 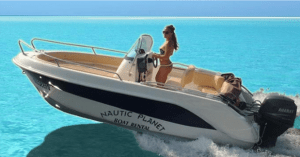 We have professional patterns that will make you enjoy an unforgettable day. If you wish, we also carry out fishing courses and outings with people who already have experience. 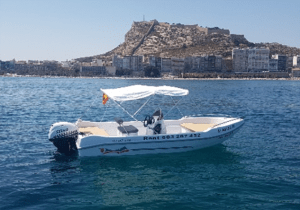 We also offer you a leisure navigation visiting our coast, up to Tabarca or La Manga. 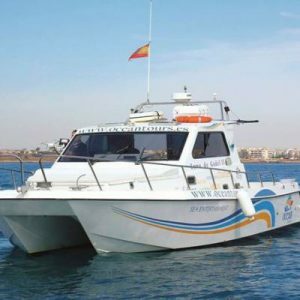 We make our departures from the Port of Torrevieja, but if you wish we can go to look for you at any other port. From Alicante, Campoamor, Guardamar, Santa Pola, Cabo Roig, La Manga, Murcia, Cartagena. * Includes: boat, skipper, sailor, drinks and food. 10 meters (10 people maximum). 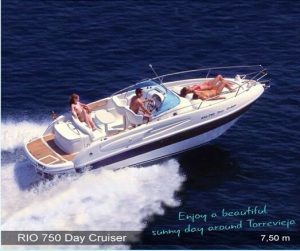 Prices: 595 (half day) / 995 (full day). 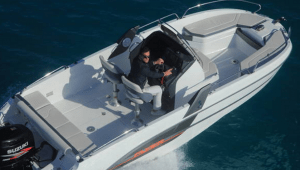 Fishing: from 150 euros person. Minimum 6 people. from 345 euros (half day) / 445 euros (all day). Yamaha 150CV 4T engine in low consumption. 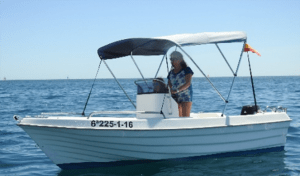 Boat of 6 meters (max 5 people). Price: from € 180 (half day) / € 280 (full day). 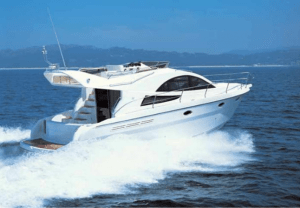 Fishing: from 85 euros person. minimum 3 people.